In addition to guest posting on the UpCity blog, GoingClear Interactive is featured as a Top Web Designer in Boston. Check out their profile here. 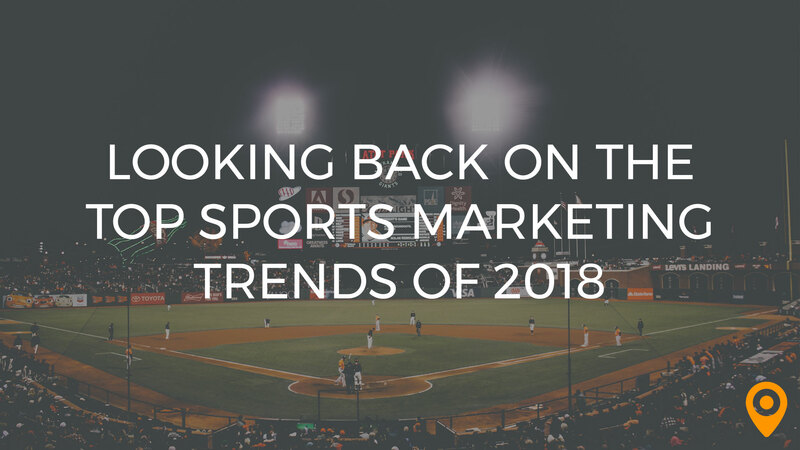 Just as we’ve seen the web evolve over the years to include video, interactive content, and apps, we have also seen the purpose of websites evolve over time. It used to be sufficient to have what amounted to an online business card or — if you were feeling especially ambitious — what amounted to your business’s online CV. Those days are long gone. Now your customers and prospects expect more from the web, so they expect more from you and your website. 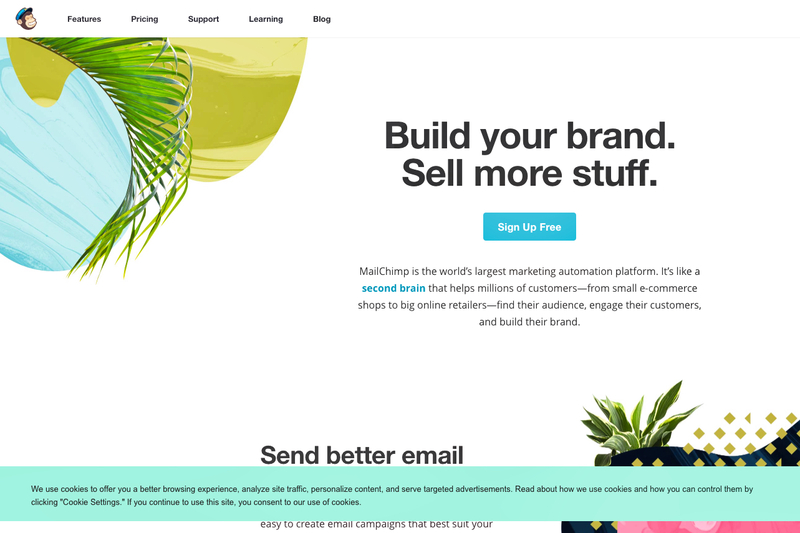 If you’re eyeing a website redesign, your time may actually be better spent looking at the project from another angle: improving conversions. As Mike Templeman of Forbes notes, there’s plenty of overlap between the two; the differences are a matter of emphasis. 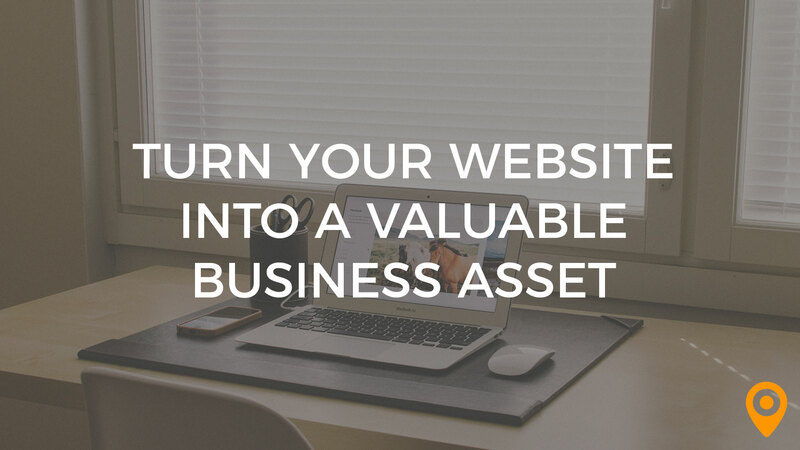 So how can you turn your website from advertisement to asset? It’s actually easier than you think. Every conversation and every conversion starts with that question. You already know what’s in it for you, and so does your customer. What they want to know — indeed, need to know, in order to to business with you — is what’s in it for them. Ergo, your website is not about you, nor is it about your business. Yes, those things will be represented, but they’re hardly the most important consideration when you design, build, and populate your site. Your users — your current and prospective customers — should be top of mind. Each of the pieces of advice offered below should be evaluated in light of this. We’re putting this first so you remember it. Speak to your customers as individuals. You may have a customer avatar assembled through hours of research and countless interactions. But even your ideal customer isn’t just an idea; they’re a living, breathing human being. Speak to them as such. Your product fills a need, but it’s rare that the problem you’re solving is the only one faced by your customers. Think about the tangential problems surrounding the one solved by your product and help your customers solve that as well. There’s plenty of talk about added value, but if you can deliver it your customers will remember it — and you. This is important for two other interconnected reasons. As Jayson DeMers points out in Forbes, Google ranks your site based in part on domain authority (how much authority/trust your site carries as a whole) and page authority (the utility of individual pages and articles). Furthermore, these things are directly related to relevance — how appropriate your site or page will be to a person searching for a given term. How do you translate that idea into action? Blog. Create video tutorials. Create infographics, like the ones that have drawn visitors to KissMetrics by the thousands. Just remember that quality counts, and so does consistency. You’ll get further if you’re delivering can’t-miss content twice a month every month than you will by creating uneven content in high volume and then giving up. Whether out in the wild or on the world wide web, landing the big fish means being customers are. You also need to make sure they can find you where they are. That means your website is just one outpost of many you should cultivate and maintain. As Small Business Trends notes in an extensive breakdown of social media usage, 97 percent of adults (defined here as individuals from 16-64) have used social media during the period studied, and those individuals have an average of seven social accounts. More than half use more than one of the five major platforms (Facebook, Twitter, Instagram, Pinterest, and LinkedIn). To get results, therefore, ensure that you’re present on the platforms frequented by the people you need to reach. Depending on the nature of your business, that may mean having a Facebook page, a Twitter account, an Instagram feed, plenty of pins on Pinterest, and perhaps also a YouTube channel. It also means publishing quality content on a regular basis, and keeping that content relevant to the platform on which it’s being shared. The long-form content that works for a blog post or LinkedIn article may not translate well to the bite-sized delivery of Instagram and Twitter. Tailor your message to the medium, and ensure that all roads lead back to your website. Of course, once you’ve led your customers to your site via your digital marketing (social media, paid search, and SEO) activities, you want to guide them in for a smooth landing. While your homepage is prime real estate, a landing page can be even more effective when the time comes to turn leads to paying customers. Like the rest of your site, your landing page should be search optimized. Even if you’ve put your best foot forward on the appropriate social media channels, and even if you’ve got great word of mouth, plenty of your customers will still be looking for you the old fashioned way. Make sure they can find you with a simple Google search for your product or service. You’ll want to be sure that it’s easy for your customers to engage in the behaviors you want from them. If that means filling out a short form so you can capture a lead or grow your email list, make sure the form is front and center. 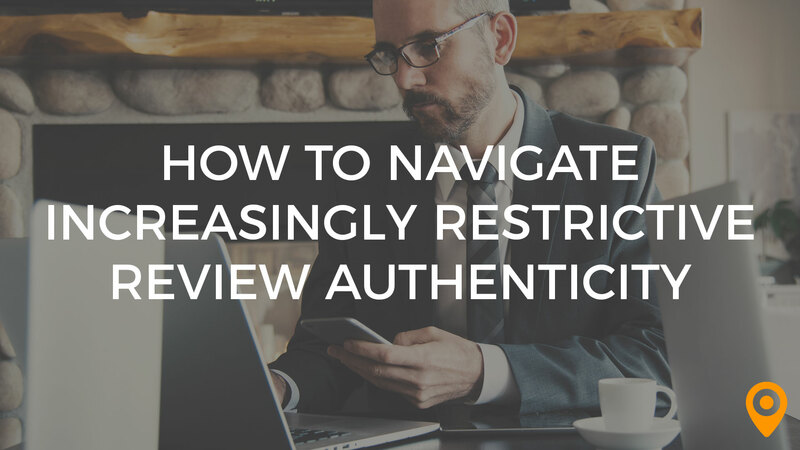 Since some customers will be curious about you, make sure your navigation is clear and simple. Also ensure quick load times, since customers won’t have the patience to wait for your page to load (Amazon estimates that a one-second delay in page loading would cost them $1.6 billion annually). UX matters. 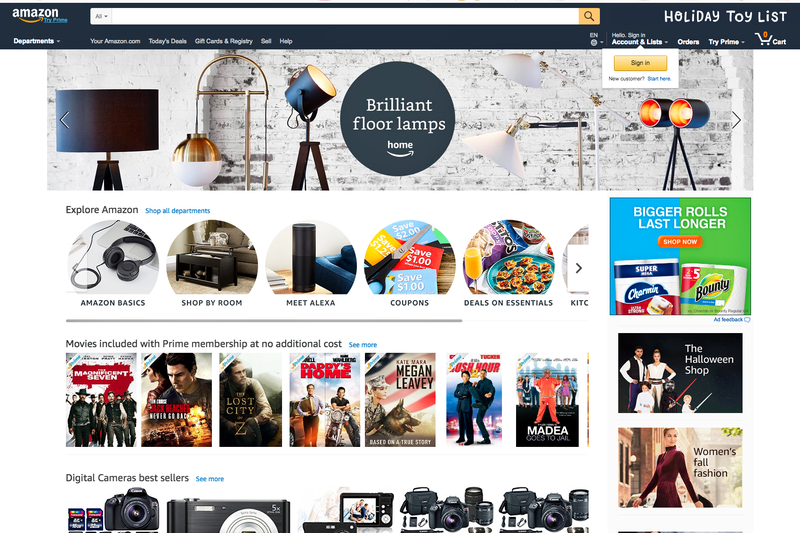 Amazon uses a clean user interface and quick load times to decrease bounce rate and encourage customers to buy. Minimalism is your friend, and brevity is the soul of conversion. If your customer wants to find information or start a sales conversation, they should be able to do so in no more than two clicks. Creating a form? Keep it short and to the point. Even with auto-fill, customer’s eyes glaze over if they see a form with a dozen fields to be filled out. Remember: this is the beginning of the conversation. Clear the runway. Make it easy for your customers to engage and convert by keeping your call to action front and center. Earlier, we spoke about establishing trust and authority. Your customers may realize the value in what you’re saying and in what you offer. However, social proof — in the form of on-site reviews and testimonials and appropriate monitoring and engagement on third-party review sites — helps build trust as well. It reassures your customers that yours is a trustworthy brand. There’s a fear among business owners of giving too much away. That creates tension when you’re operating in an environment where people expect to get something — even if it’s just a little something — for free. With that said, most people are savvy enough to realize that this is transactional, and that sometimes they have to give a bit to get a bit. 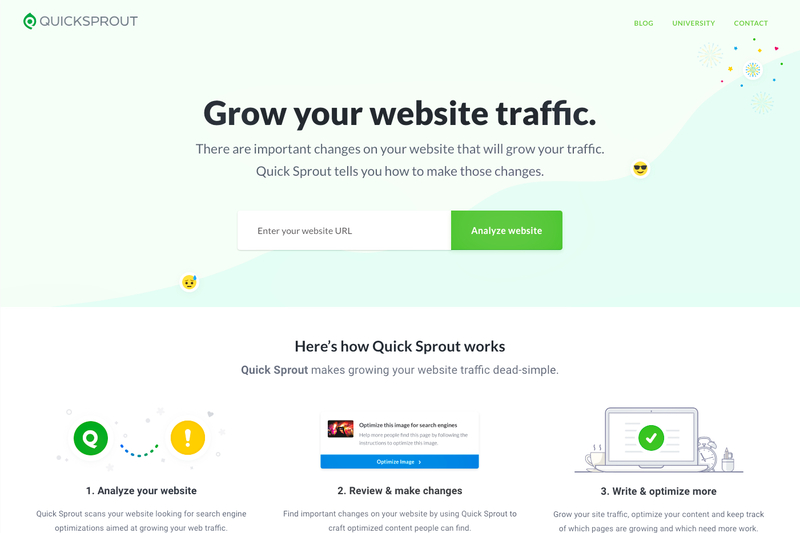 Quicksprout: Give to get. Quicksprout offers tips, white papers, and other collateral for users’ email addresses. So what should you do? Ask for something — an email address, a survey response — and give a little something in return. 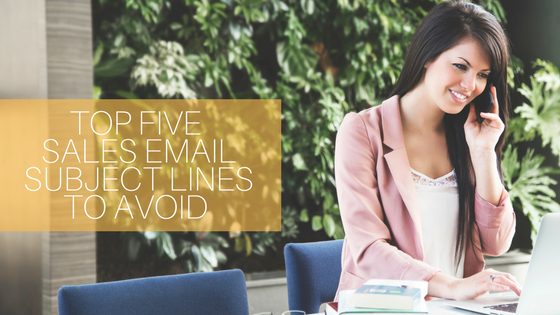 It could be a white paper or case study; it could be access to your newsletter. But to get access, they’ll need to provide you with information that helps you to engage or improve your business. We’ll keep this short and sweet, but we’ll put it last so you don’t forget: test, tweak, and then test some more. Check your assumptions at the door and test your headlines, your copy, your forms, and every other client-facing element on your site. It’s the only way to know what’s working, and the kinds of changes you need to make to ensure growth. In some respects, running a business is all about limits. Your time is limited. So, too, is your marketing budget. You can’t magically insert more hours into the day, and when you’ve got more money coming in your marketing spend has to compete with payroll, overhead, and the myriad other expenses incurred by your business. The simplest solution, at least when it comes to your marketing, is to ensure that it works hard and smart. Increasing your website’s conversion rate is a big step in that direction. 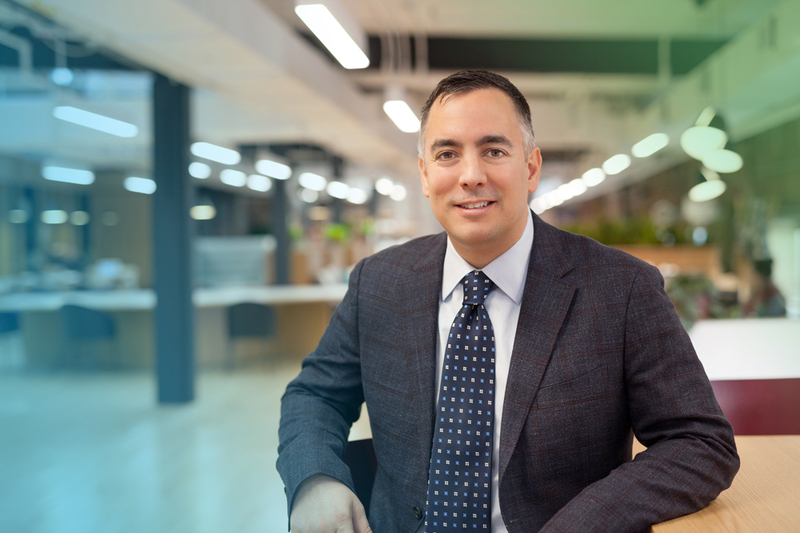 Founder and President of GoingClear Interactive located in Boston, Massachusetts, I'm driven by a passion for the web services industry with a focus on building user-friendly, scalable innovative website properties that convert. From our business website packages that needs an effective and results-driven online presence which optimizes their conversions and grows their business, to complex back-end web programming based custom web apps for large corporate, government or brand new startup businesses, I enjoy being part of the discovery, building and post-launch growing process for any business I work with.